One of the trends I’ve been excited to see over the past couple of years is the uptick in natural beauty products. Activated Charcoal is having a moment in the beauty spotlight, and activated charcoal skin products are a huge part of this. Part of it is that the natural healing powers have been discovered – and embraced. Activated charcoal is used for detoxifying, and is particularly great for helping to combat acne and the signs of aging. We’re featuring five of our favorite activated charcoal beauty products that are worth investing in. Editorial samples may have been provided. Links may be affiliate links. I don’t know about you, but I love the feeling of a facial mask that heats up. 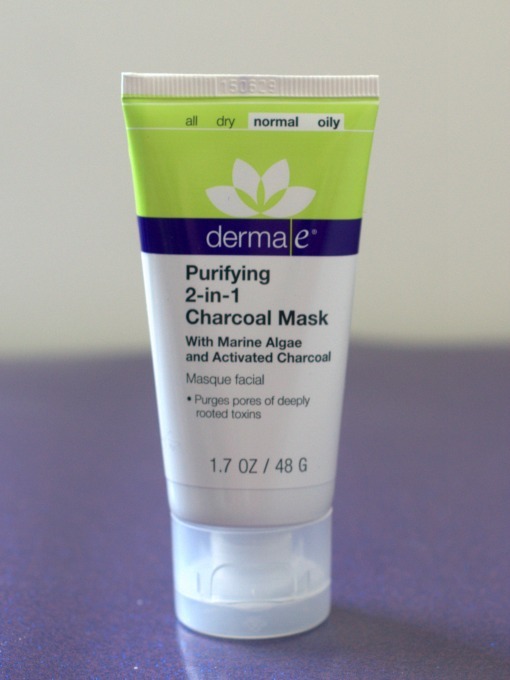 This one, with activated charcoal, is no different. It heats up on contact with water, draws the impurities out of your skin, traps them, and leaves your skin feeling all tingly and really clean, but not tight and dry. For a lot of people, the nose area is a problem area. I know it used to be for me. 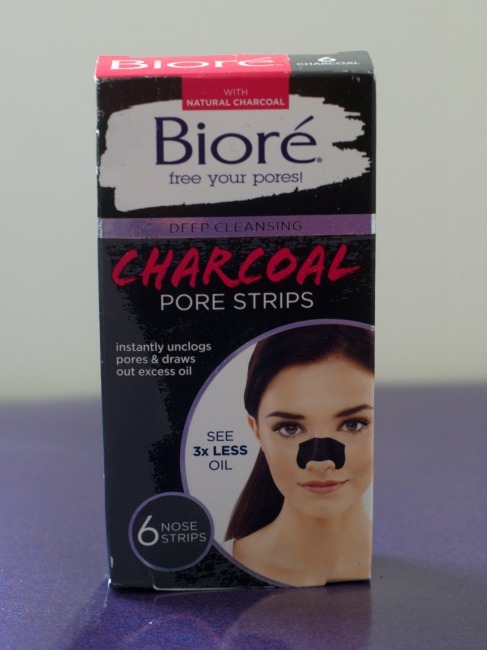 Using activated charcoal, these Biore charcoal pore strips help to pull out the dirt, debris, and excess oil that builds up in this area. This type of mask is one of the Korean beauty trends, and is all the rage right now. You apply it, let it stay on your face for 20-30 minutes, then peel it off. It removes the impurities, dry skin, and dirt and debris, and leaves your skin feeling oh so smooth. 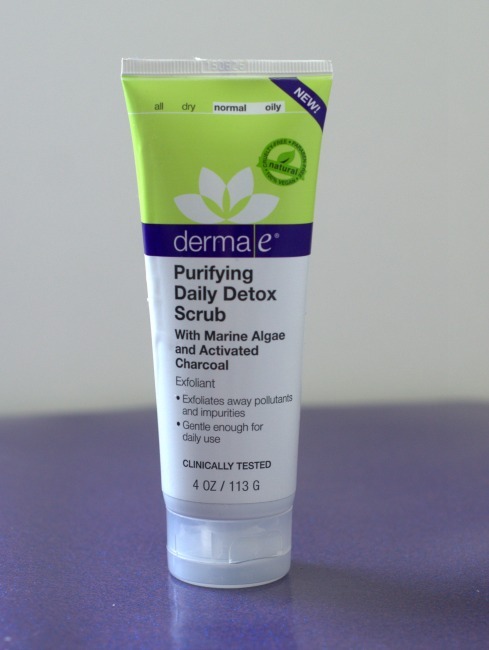 This purifying daily detox scrub helps clear out the dead skin, debris, dirt, and other yuckies that are hanging out on our skin. Using a combination of fab natural ingredients like marine algae, activated charcoal, apricot seed, green tea, and aloe vera, you know it’s a product that you can feel good about using. 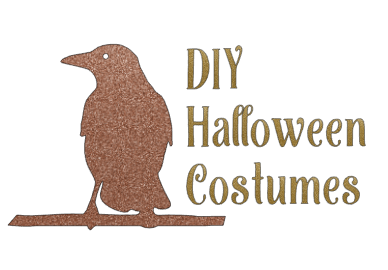 Cruelty free, too! 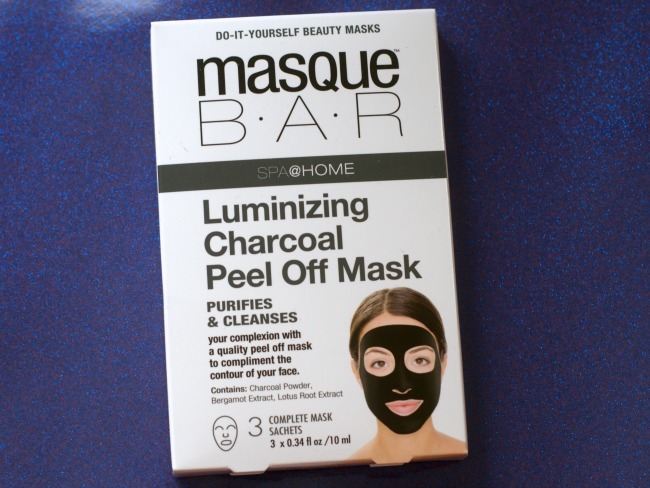 This is a great mask that pairs well with the Daily Detox Scrub. 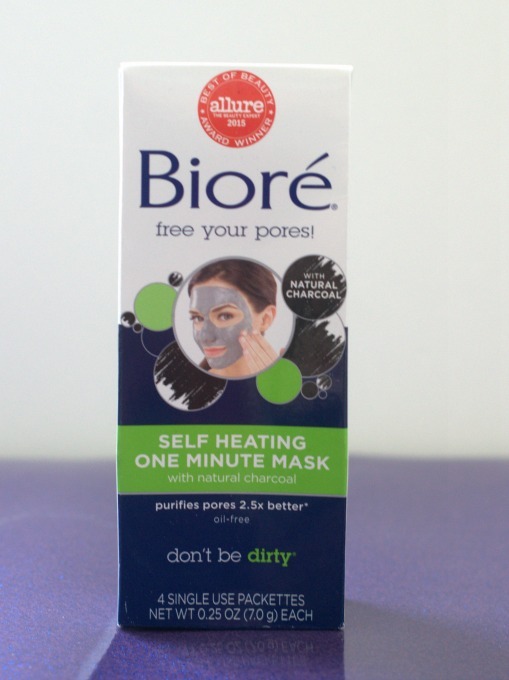 Containing ingredients like sea kelp, activated charcoal, and kaolin and bentonite clays, it’s designed to really adsorb the impurities from your skin. 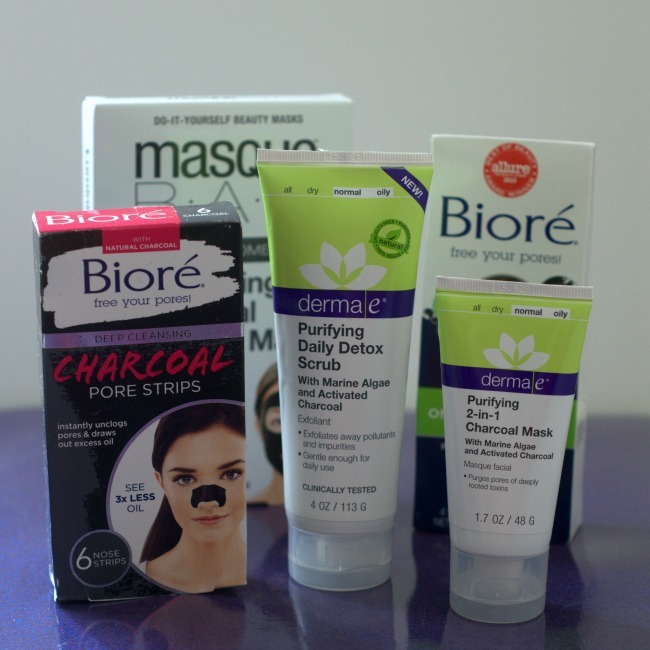 There are lots of different activated charcoal skin products that are easy to use and won’t leave a mess behind. Just beautiful, clear, clean skin that feels fantastic. 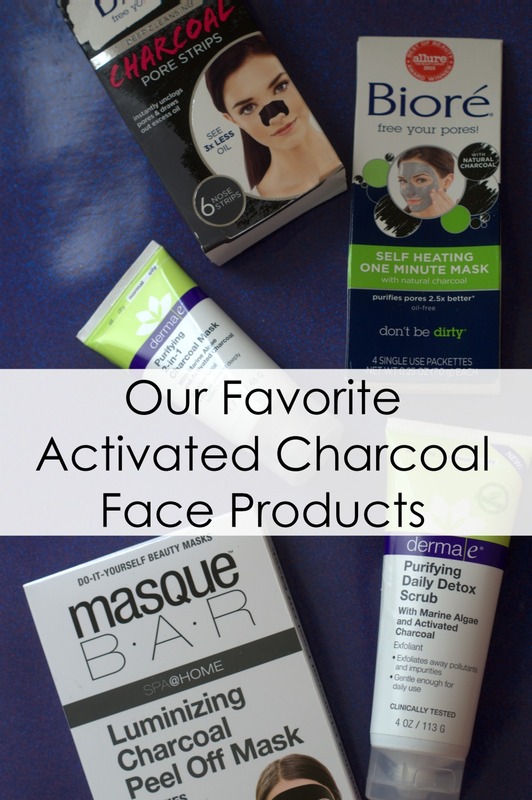 Are you ready to fight acne and impurities with Activated Charcoal skin products?